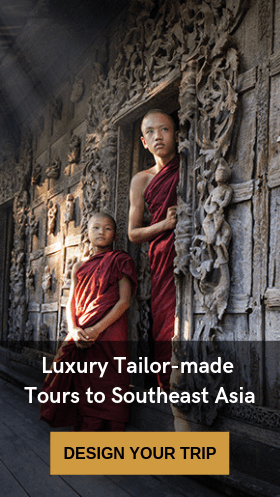 Luxury Travel Ltd, is the members of Lux Group. 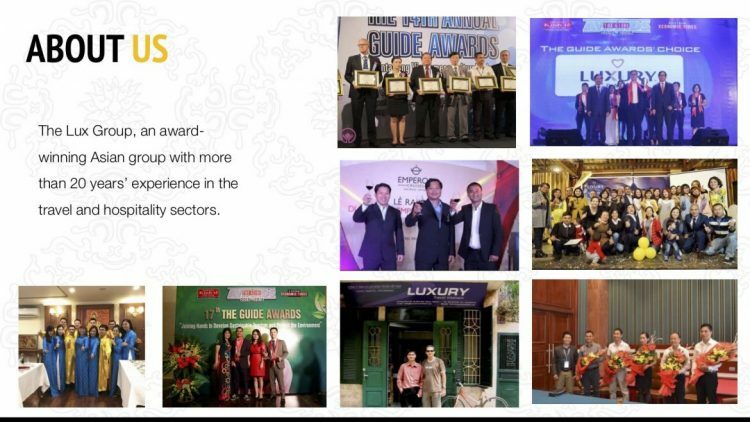 We are the High-end DMC in Southeast Asia with more than 15 years’ experience in travel and hospitality. 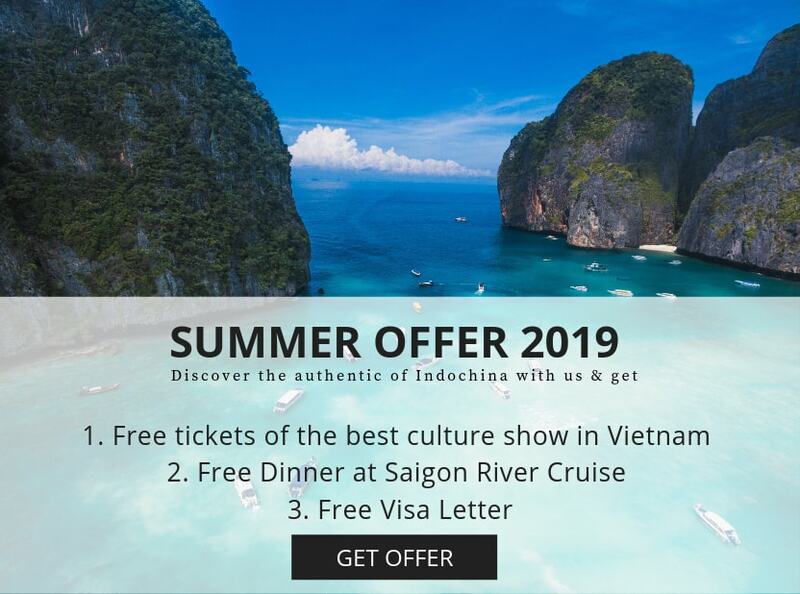 Our mission is to become Asia’s leading luxury travel agency, tour operator, cruise tour operator as well as hospitality, food, and beverage provider. #Touchinghearts is a philosophy that motives and drives us to grow continuously. About the Lux Group, our aim was built to last using the 5Ps: Passion, Purpose, People, Planet, and Profit. We always try our best to deliver happiness and help our dear customers create memorable, meaningful experiences. Moreover, we also make a great effort to increase the positive global impacts of responsible tourism. 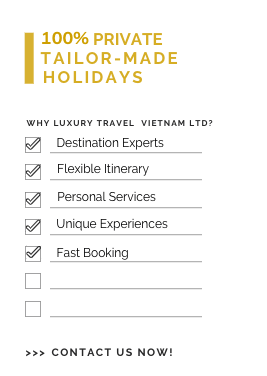 That’s the reasons why we started Luxury Travel’s Blog which provides the essential travel guide to Southeast Asia, especially to Vietnam – our home country. 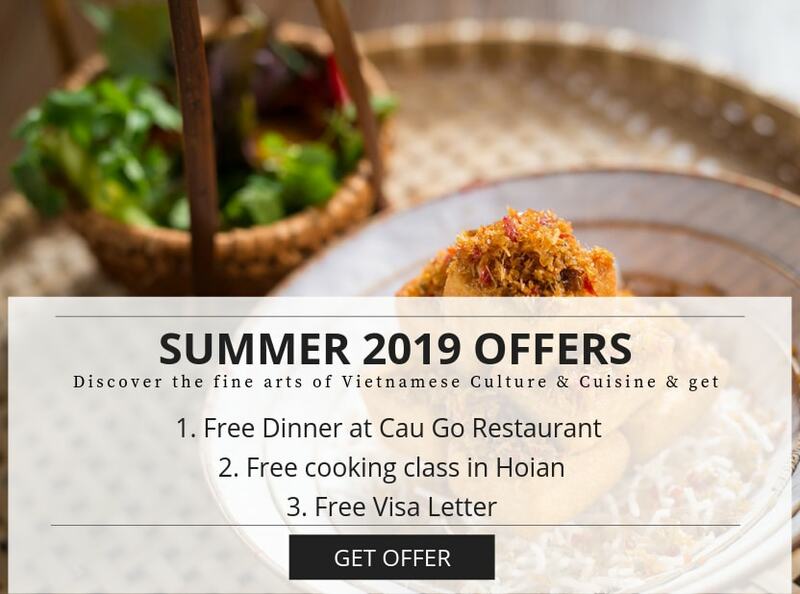 With many years of experiences in tourism, and the big love for our country, we bring you the helpful advice and the up-to-date information; therefore, organizing the trip to Vietnam as well as other countries in Southeast Asia will be much easier. We’re available 24/7 and the services we provide are all personal. Our tours are 100% private and tailor-made. So, feel free to contact us and plan your dream trip now!